Some follow-through from yesterday: The DAX,Dow and Russell 2000 closed below their 200-day moving averages but it is early in the week so while a negative it is not definitive of any sustaining activity. Just another effort to be attentive to global developments. The Chinese markets were under assault last night, which led to a selloff in copper and silver prices although GOLD remained firm. Some analysts maintain that the selling in copper and silver was due to having meet margin calls with account collateral being liquidated. I have no argument with that analysis but if so silver should regain itself above 15.10 and GOLD should rise above its recent highs. If China’s recent market developments is the onset of global deflation the world’s central banks will be forced into renewed crisis mode and the precious metals will again be viewed as a “reliable haven.” Let the market be your guide for theory confirmation and have your technical levels ready especially for GOLD resistance. Today, in an interview with Betty Liu on Bloomberg TV, I was asked about the “news” of the day, of course that being the APPLE decision to pay a dividend and buy back stock. Long-time readers of NOTES are aware that I am a believer in stock dividends as a way to return capital to the genuine owners of a corporation: THE SHAREHOLDERS. Ms. LIU wanted to know if the APPLE news was bullish for the EQUITY markets as the share price of the technological behemoth would drive all indices higher. As a GLOBAL MACRO analyst/trader/investor, I said that it was more bullish for capitalism in America. Another day another crisis in EUROLAND, or the LA LA LAND of Wall Street, which we will know refer to as THE LAND OF MORAL HAZARD. The leaders of the Wall Street establishment have proven again that no risky investment is too big as long it is with OPM (other people’s money). Jon Corzine went all in on a bet on PIIG DEBT in an effort to increase the annual returns at MF GLOBAL. In a ZIRP environment, a clearing house has a difficult time making money because the earnings, which are the overnight float, are so extremely low. In order to generate greater earnings on the FLOAT, greater risks need to be taken so the need to purchase riskier sovereign debt becomes the outlet. The inflation data released by the U.K. showed that CPI has increased to 4 percent. The largest price increase was in INK costs as Mervyn King had to pen another letter to the Chancellor of the Exchequer explaining the price increases maintained during the BOE’s inflation-mandated levels. King has placed himself in a difficult position as he has held rates steady in the face of rising inflation. Governor King’s stance is the same as Bernanke’s. The rise in prices are due to elements that the CENTRAL BANK cannot effect and the inflationary impact is acting as a drag on the consumer. Why ? 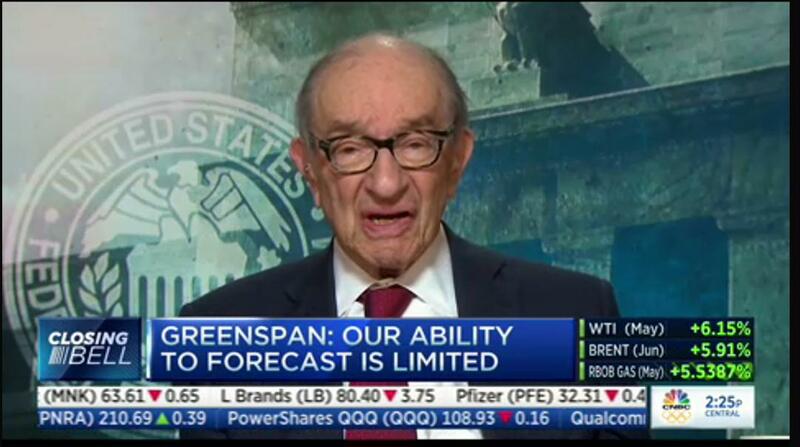 Tags:3Com, Alan Greenspan, Ben Bernanke, BOE, central bank, CFIUS, China, CPI, Deutsche Boerse, Hu Jintao, Huawei, Mervyn King, Paul Volcker, Pound, President Obama, Riksbanken, Sweden, Treasury, U.K.